Joan Rivers’ daughter Melissa says the family remains hopeful despite reports that the comedienne is on life support. In a statement issued to E! on Sunday, Melissa Rivers said: “Thank you for your continued love and support. 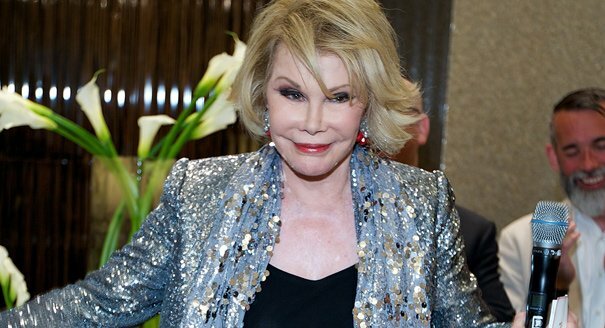 Joan Rivers, 81, was rushed to Mount Sinai Hospital on August 28 in New York, after she stopped breathing during throat surgery at her doctor’s office. There, she was placed in a medically-induced coma. Guiliana Rancic also tweeted: “Praying for Joan Rivers and Mel Rivers. Despite some of her recent controversial statements, Joan Rivers is loved by many fans who have been sending her well-wishes via social media.